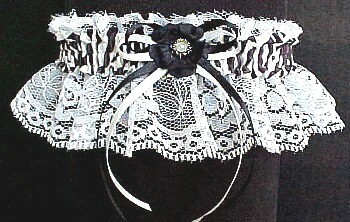 Polka Dot Garters - Zebra Print Garters on White Lace by Custom Accessories Garters. 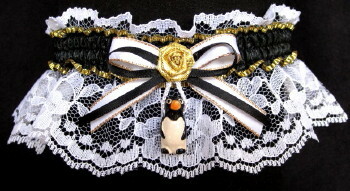 Your Wilder Side Unleashed with Zebra Print Garters. 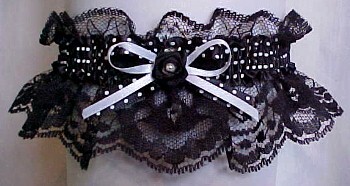 Sweet Mystique Black & White Polka Dot Garters. 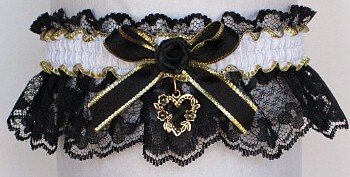 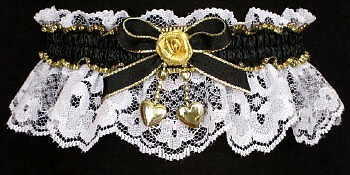 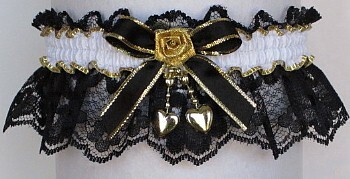 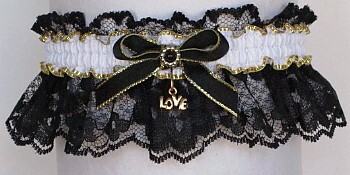 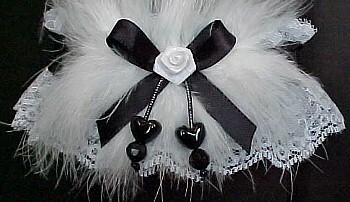 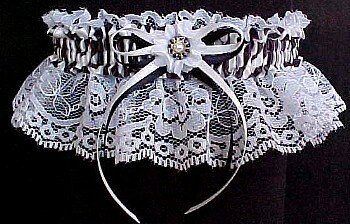 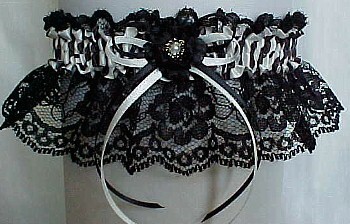 White Lace Fancy Bands™ Garters for Wedding Bridal Prom. 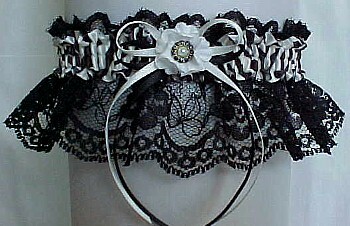 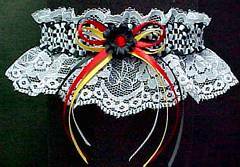 Polka Dot Garters or Zebra Print Garters by Custom Accessories Garters on white lace.